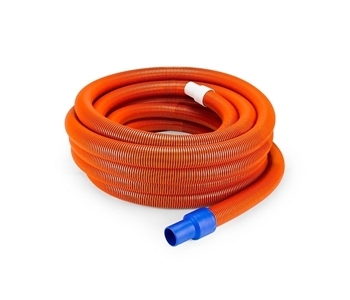 This 50-foot section of hose uses a swivel cuff fitting to prevent any kinking or tangling during use. Aquascape is passionate about the products we produce, providing unique products, designs, and features that stand above the competition. Use with Aquascape Cleanout Pump #45033 for professional results.